Earn commissions from sales you refer. How do I report another Affiliate/Advisor that is violating the program Terms and Conditions? 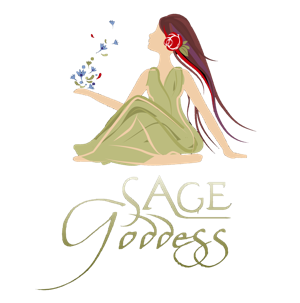 Does the Sage Goddess Affiliate program have a non-compete clause? Do I receive referral commissions on taxes and shipping charges? How do I qualify for free product? As an Advisor, what is the discount percentage for products I purchase at SageGoddess.com? How are my referral sales tracked? What is the difference between an Affiliate and an Advisor?